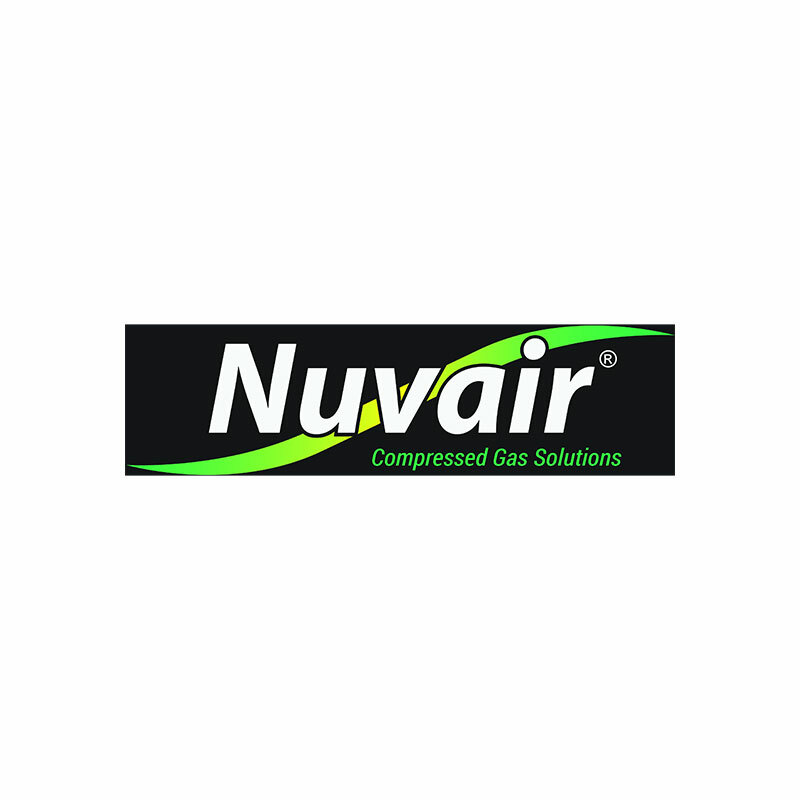 Nuvair fill panels and fill blocks are used by small dives shops and big dive operators around the world. Our online store features standard panels and blocks available for immediate purchase. If you don't find a fill panel or fill block that meets your exact requirements, please contact us with your custom-build specifications. We will be happy to design and manufacture a fill panel or block for you. Every panel and block we sell is manufactured at our California facility. PLEASE NOTE: Fill panels and fill blocks are a gas management tool. They do not generate compressed gas. A source of compressed gas is required to fill tankssss.